Facebook today will alert the 87 million users whose data was shared by Cambridge Analytica, CNN reports. The social network will post a link atop the users’ news feed. After clicking the link, they will see which apps connect to their Facebook accounts. It will also show which details those apps have permission to see. “As part of this process we will also tell people if their information may have been improperly shared with Cambridge Analytica,” Facebook wrote last week in a post about restricting data access. The affected users can also use the link to unlink the apps and curb the collection of other personal information. Several companies, organizations and prominent personalities have blasted Facebook since news broke about Cambridge Analytica, a UK-based poll analytics group, last month. The firestorm has aroused questions if Facebook has stringent safety measures to protect sensitive info collected from its users. 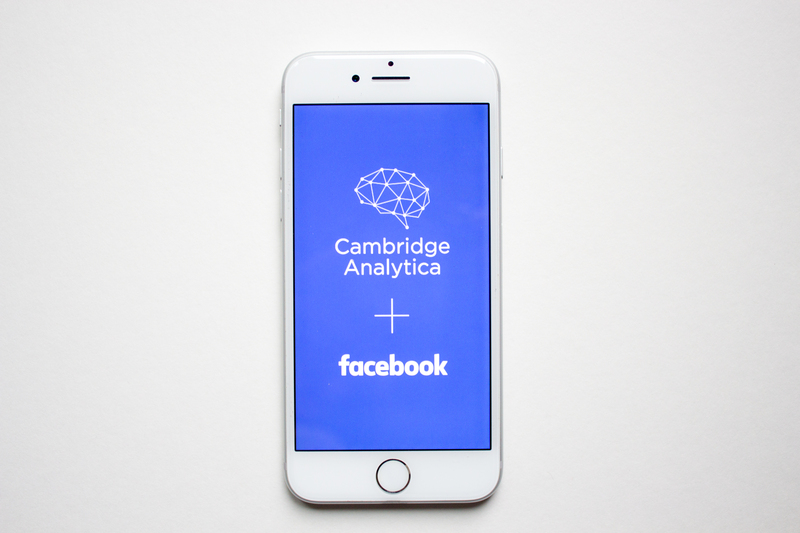 Cambridge Analytica got its hands on the data from Aleksandr Kogan, a psychology professor at the University of Cambridge. Kogan used an app called “thisisyourdigitallife” to run an alleged personality test. If you downloaded and ran the app, it asked for permission to gather data from your location, friends and “liked” content. The app collected data without breaking any Facebook rule at the time. The company said Kogan broke the rules when it passed the info to Cambridge Analytica. This firm worked on President Donald Trump’s 2016 campaign. Facebook banned Kogan and Cambridge Analytica last month. The firestorm ballooned. Facebook users found that the “download a copy of your Facebook data” feature shows all the information the social network has about them. The massive data shocked members. It included years of private messages on Messenger, facial recognition in photos, and their phones’ contacts list. Facebook will also suspend another data analytics firm called CubeYou after CNBC reported that CubeYou also collected information about users through quizzes. CubeYou deceived users by adding “for non-profit academic research” on its quizzes. It then sold the data collected by researchers working with the Psychometrics Lab at Cambridge University. Cambridge Analytica also used information it got from other professors at the school for political marketing. CNBC’s discovery hints that collecting data from quizzes for marketing is not isolated, if not rampant. CubeYou mislabeled quizzes and Facebook seems to have done nothing until CNBC notified them. It raises the idea that Facebook needs better protection against this activity. CNBC said Facebook opposed the insinuation. It cannot control information that companies mislabel on these type of apps, the latter refuted. Facebook said it is suspending CubeYou apps until it completes the investigation.